Ben Sullins shares why you might be better off getting a Tesla Model S now instead of waiting for a Tesla Model 3. This has been a topic of discussion in many places for some time. While there are obvious reasons to choose the Model S, like free Supercharging (which will save a ton of money over time) and short delivery timeframe (1-2 weeks), there are also a few reasons to argue for the Model 3. It's less expensive ... it's Tesla's "new" big deal ... and if you don't really need a new car right now, why not wait? RELATED: Tesla and Elon Musk think you should buy a Model S instead, too. Ben just took delivery of his first Tesla Model 3 (he also owns a 2013 Model S and will eventually own a second-gen Tesla Roadster). Apparently, he has multiple Model 3 reservations. 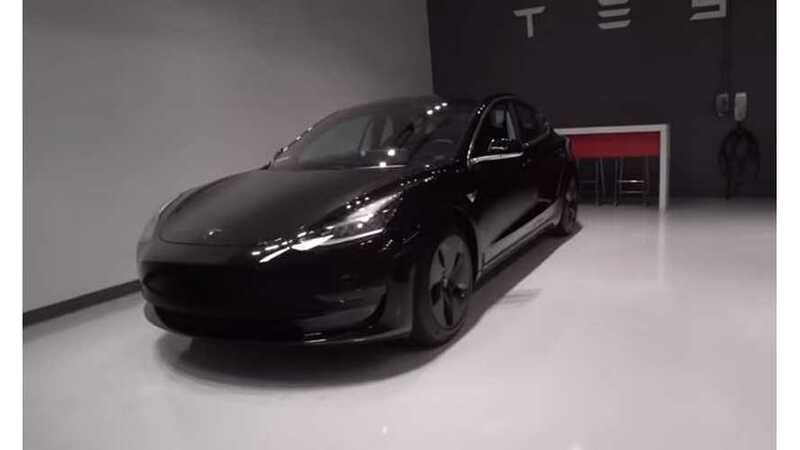 However, now that he's had the Model 3 for a while, he's concluded that if he was in the market for a car today, he'd choose the Model S instead. Sullins other main points include the lack of software features in the Model 3, the single screen versus the Model S' two screens and better layout, and significant cargo capacity and performance discrepancies. It's important to note that Ben is not necessarily referring to only new Model S vehicles. He reminds us that there are many used S' on the market for less than $60,000. This is all fine and good for those that have the money and planned to purchase a more expensive variant of the Model 3. However, for those that originally intended to get a $35,000 car and enjoy the $7,500 federal EV tax credit, this plan wouldn't be viable. 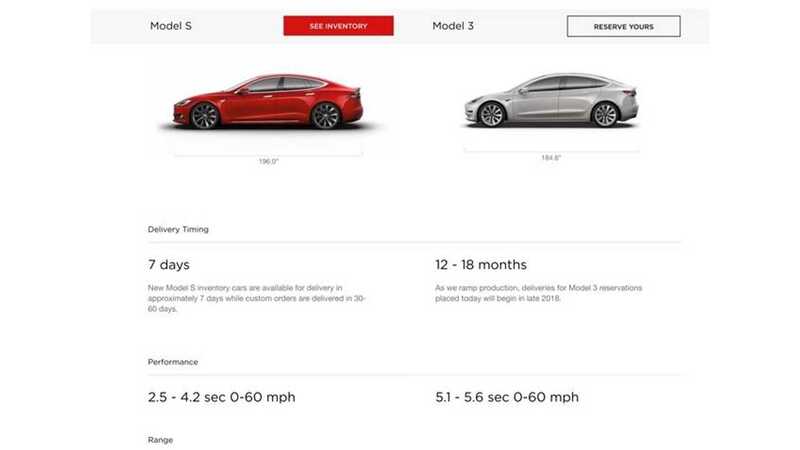 Stop waiting for your Model 3 and get your Model S today!